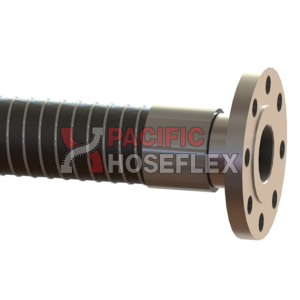 Built for vapour return of hydrocarbon products in marine, road and rail tanker operations. 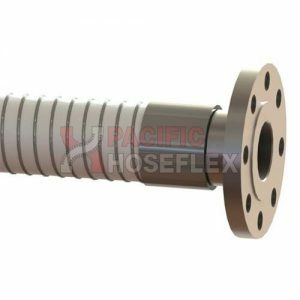 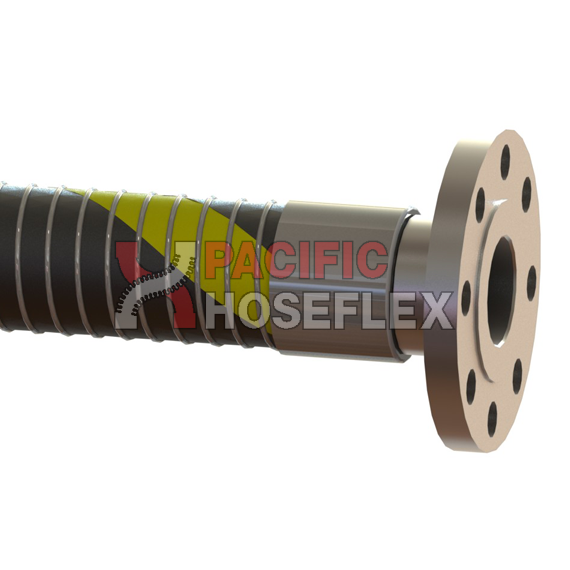 The vapour composite hose is suitable for the collection or transfer of hydrocarbon vapours within the oil industry. 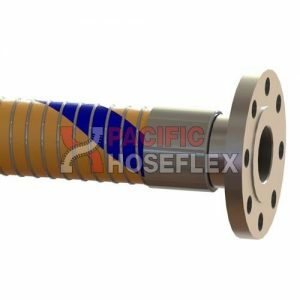 Vapour hoses are robust, but light weight and extremely flexible.